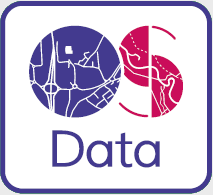 The most detailed open data mapping product available, providing a backdrop for integrating and visualising analytical datasets. The product provides an enhanced level of detail for buildings - including the specific identification of functional sites such as hospitals and schools, and an extensive set of cartographic names optimised for digital styling and presentation. Dundee Tiles for OS Open Map Local, in TIFF format.